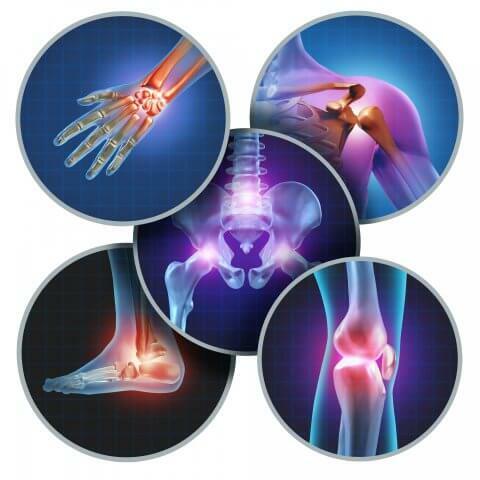 At Shefford Osteopath Clinic, we treat a wide range of conditions. The most common examples are given below; however we can help with many more injuries and illnesses. As well as helping specific conditions, our team can also offer you health and lifestyle advice. 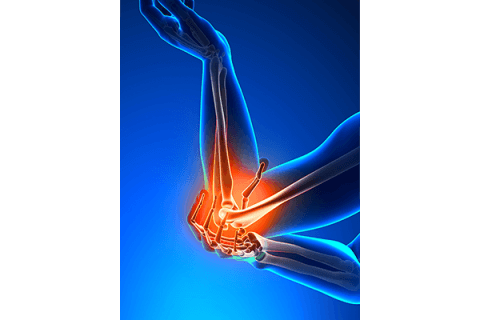 Elbow pain is often caused by overuse. Many sports, hobbies and jobs require repetitive hand, wrist or arm movements. 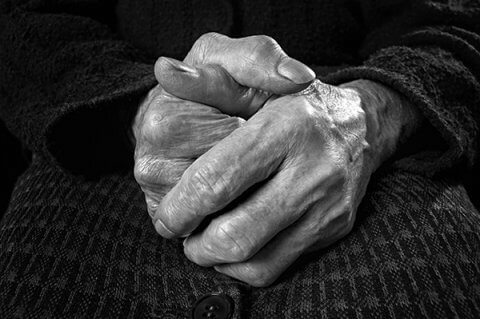 Elbow pain may occasionally be due to arthritis, although in general your elbow joint is much less prone to wear-and-tear damage than are many other joints. Do you suffer with headaches? Did you know that there are 150 types of headaches? 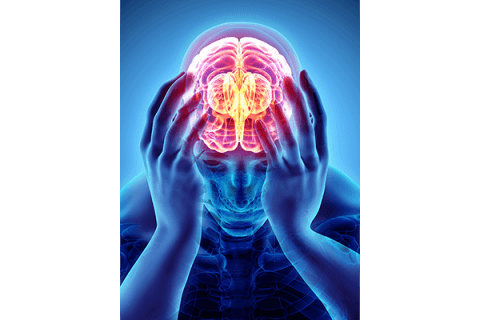 Would you like some tips for managing and preventing your headaches? Headaches are never pleasant, and most of us suffer from them at some point in our lives. 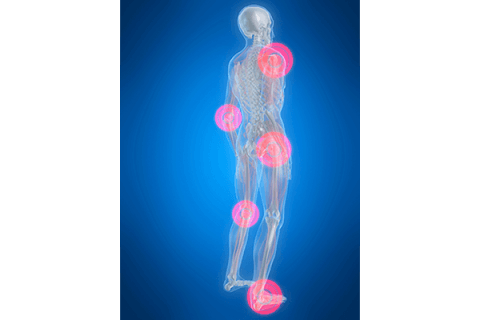 Does any of this sound familiar: Groin, buttock or inner thigh pain, especially with weight bearing movements? Painful clicking in the groin? Knee pain? 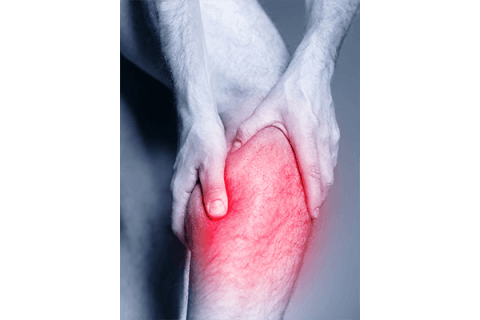 Pain when going up stairs, vacuuming, walking or getting in and out of the car? Tenderness over the hips on either side of your low back? 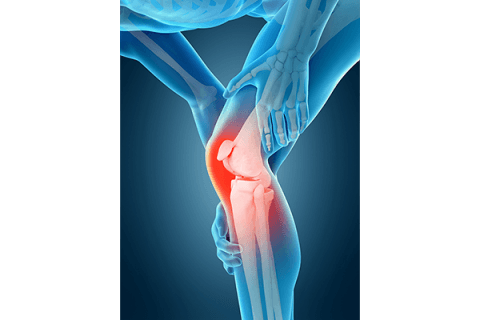 What is joint pain / arthralgia? 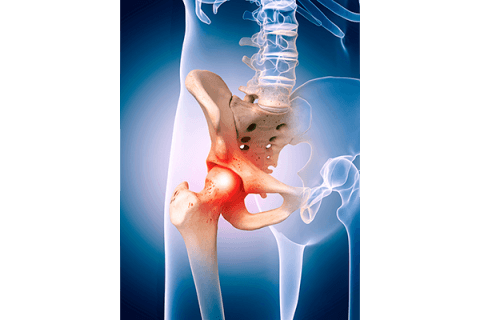 Joint pain, also known as arthralgia, can occur in any part of the body, but it is most common in the hips and knees. 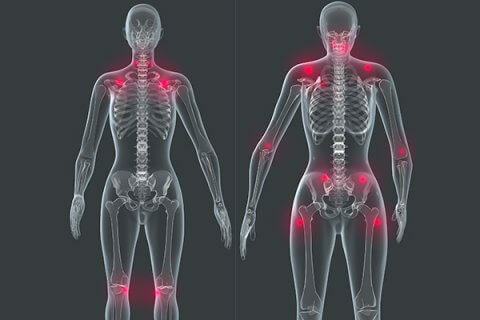 Your joints endure an incredible amount of stress. 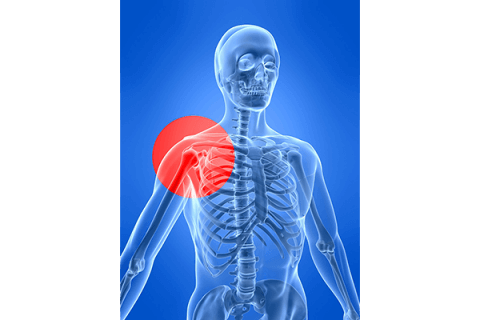 A joint is where two bone ends meet and they provide support and allow you to move. 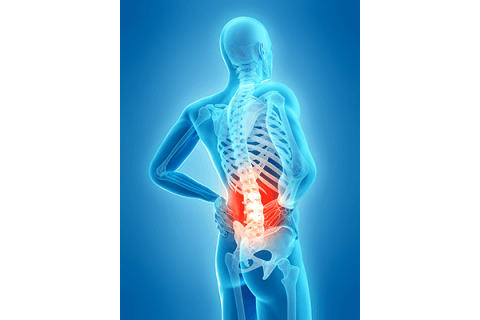 If you have ever suffered from low back pain, you know it can be crippling. What starts as a small twist in the lower back may develop into excruciating back pain and muscle spasms. There are a number of different causes of your lower back pain, or lumbago. 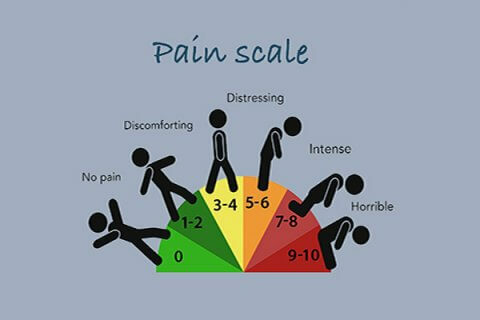 Are you in pain during or after your sports activities? Is pain or recurrent injury preventing you from enjoying your sport? Maybe you feel that you’re not moving as easily as usual? Do you take longer to recover from your exercise/sport? If you have ever been awakened in the night or stopped in your tracks by a sudden muscle cramp, you know that they can cause severe pain. 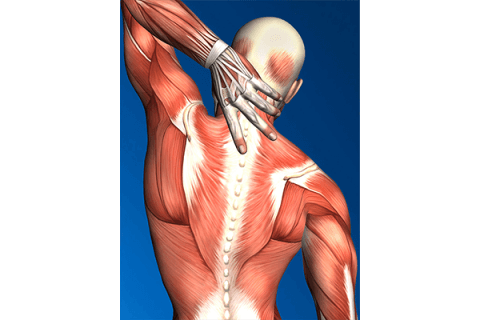 There is often confusion about muscle spasm and muscle cramp, but essentially they are both a sudden involuntary muscle contraction, but a muscle cramp lasts longer and is usually of greater intensity. 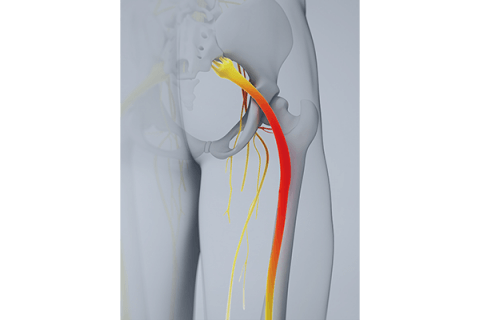 Most of us have suffered with a muscle spasm, which is an involuntary contraction of a muscle. They occur suddenly, usually resolve quickly and may be painful during the spasm. There are three types of muscles in the body and all can suffer with a spasm – cardiac muscle, skeletal muscles and smooth muscle cells in the lining of blood vessels and certain organs. 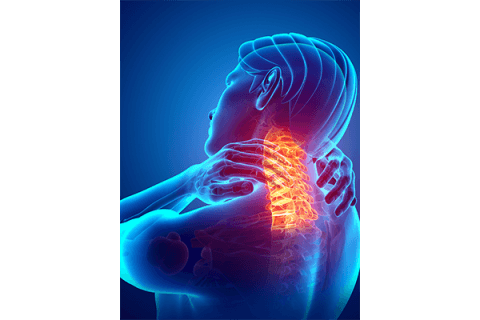 Neck pain is extremely common (after low back pain) and many of you will have suffered with neck pain, be it after sleeping, sitting in a draught, working at the computer for long periods, gardening or after trauma such as a whiplash.